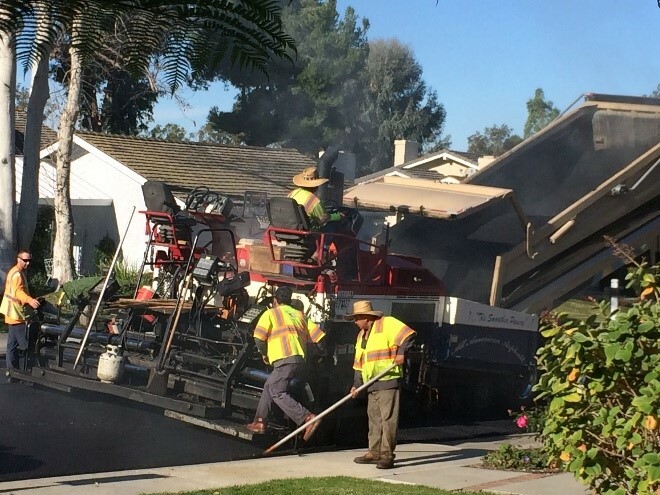 SoCalGas is exploring the potential of including Warm Mix Asphalt (WMA) within their energy efficiency incentive portfolio offerings. A literature review of the technology is the first step in a larger market characterization study and technology assessment to determine incentive program viability. Comparison with the prevailing technology of Hot Mix Asphalt (HMA), in terms of quality, energy savings, and cost, among other factors will help determine potential for incentives to drive more widespread adoption.This literature review of WMA technology references various technical papers and studies to summarize: the history of WMA, its use in California, energy savings (sources and rough magnitude), non-energy benefits, additives and variations, costs, and drawbacks or barriers to adoption.